Honduras will be represented by Vanessa Villars at Miss Universe 2018 pageant which will be held in Thailand on December. 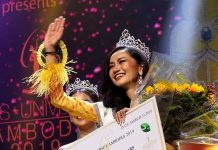 In a country that is yet to win a Miss Universe crown and that its best – and sole – placement was a semifinals finish way back in 1955, improbability is so far not issue. Hondurans still love Miss Universe and come finals night on December 17th, majority of them will be glued to their TV sets hoping against hope. A Miss Universe winner from Honduras might materialize sometime soon. 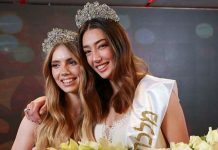 Vanessa Villars, Miss Universe Honduras 2018, was crowned over the weekend and her country’s history at the pageant failed to dampen her enthusiasm. “Thank you for the love and support,” she told a Missosology editor. “I do really appreciate it”. She looks forward in competing with the world’s best and she is unfazed by the challenges ahead. 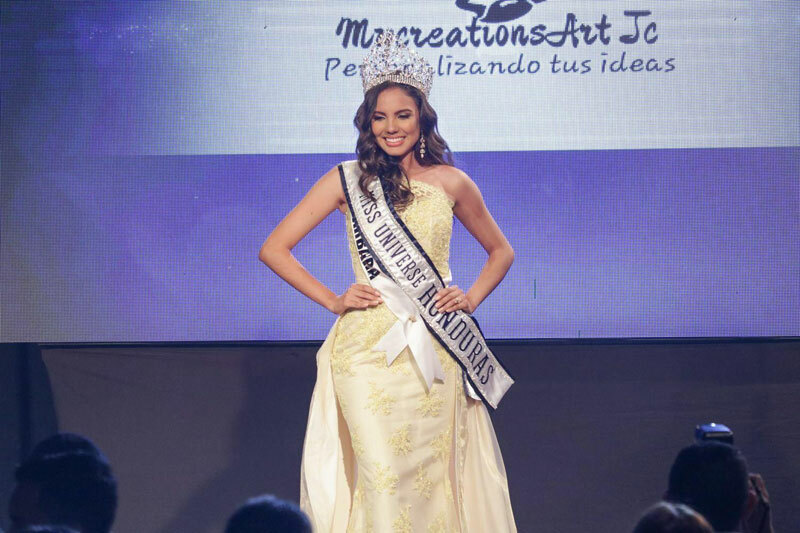 After all, she had the experience of participating in a Big 5 pageant when she represented Honduras at Miss International 2017. Vanessa Villars is just 20 years old and stands at 5’9″ and hails from Santa Barbara which is one of the 18 departments of Honduras and which shares a border with Guatemala. 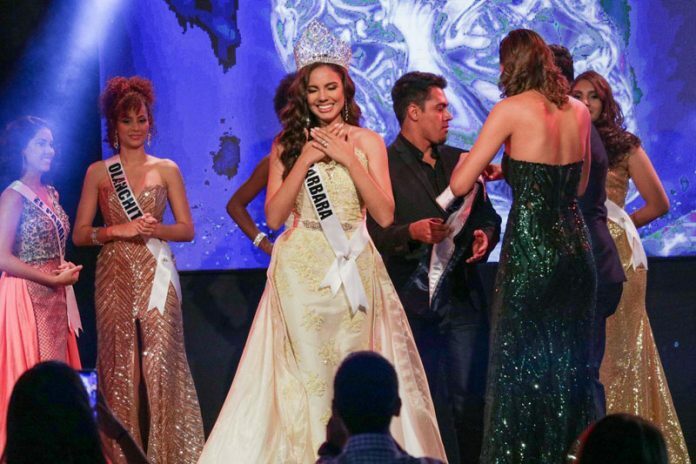 A total of 16 contestants participated in the Miss Universe Honduras 2018 pageant. The finals night was held in the city of San Pedro Sula.